Visit one of London’s best attractions: Madame Tussauds! 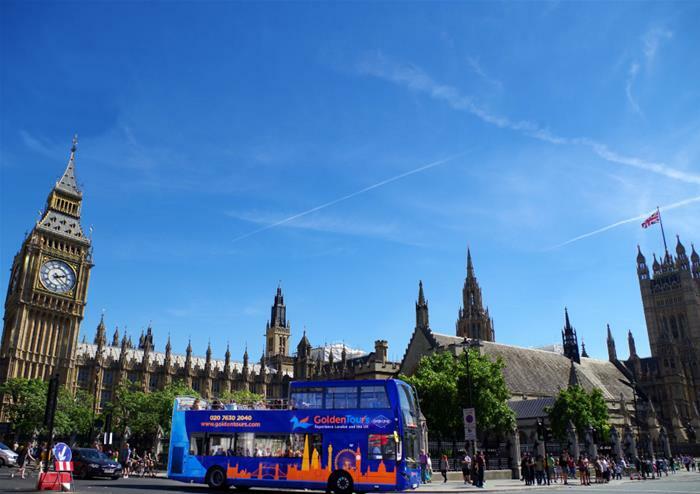 Spend the day exploring the beautiful sights of London with this Hop-on Hop-off bus ticket valid for one full calendar day across all three different routes. Hop on and off as many times as you please during the day, passing through all the main tourist points of London. With over 60 stops across the city, you’ll never be far away from a Golden Tours stop. 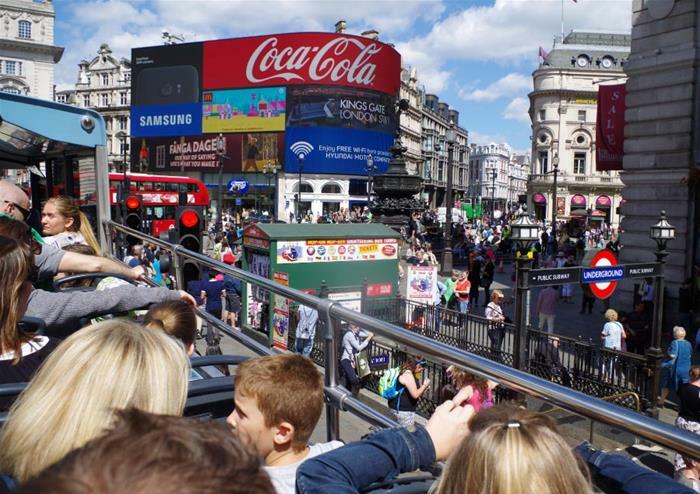 With an open top and a live English guide or multi-lingual audio guides to tell you fun facts about what you’re looking at, you’ll pass such famous sights as Big Ben, the Houses of Parliament, Tower Bridge, the Tower of London, Trafalgar Square, Piccadilly Circus, Buckingham Palace, St Paul’s Cathedral and so much more. 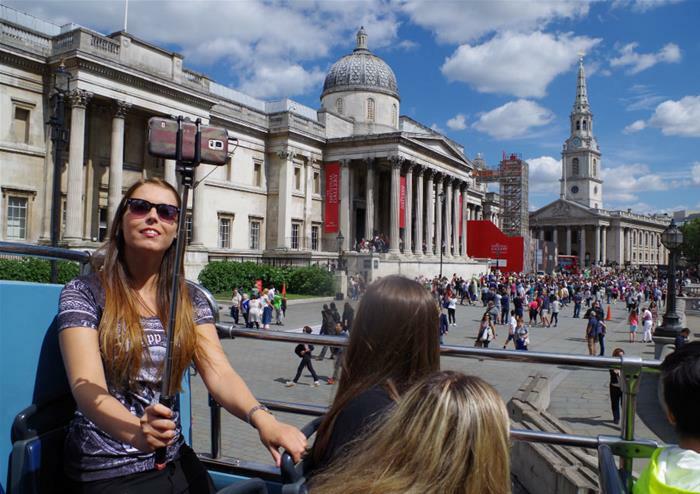 This is an authentic London experience that will make sure you don’t miss a thing! 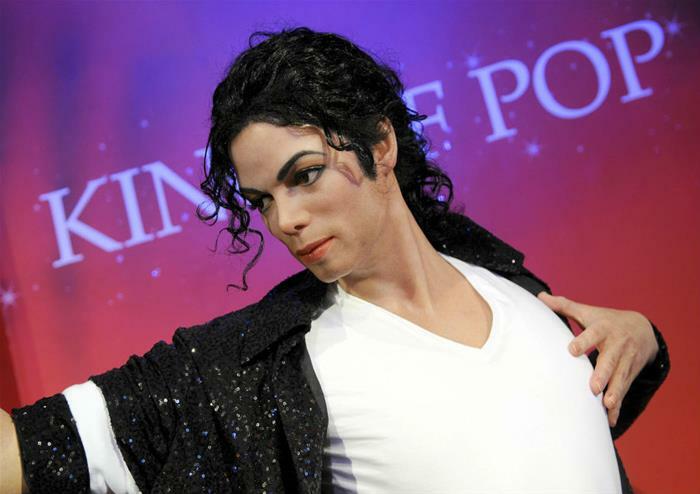 Mingle with some of the world’s most iconic figures at the original Madame Tussauds. 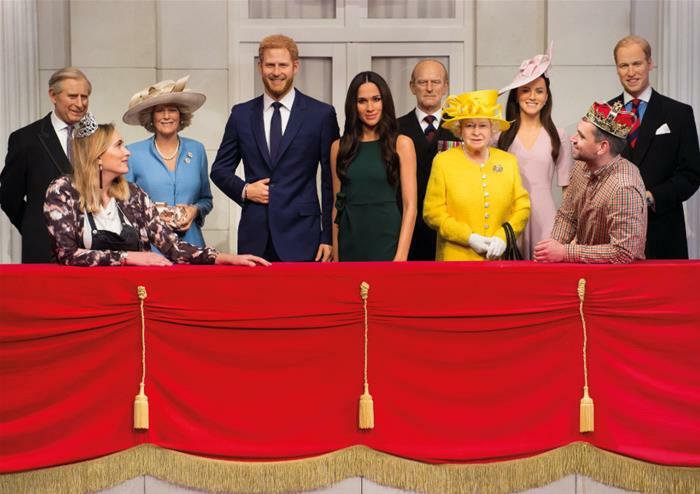 Stars like One Direction, Adele, Benedict Cumberbatch and, of course, the Royal Family stand under one roof – a truly magical collection of super lifelike wax figures. Get selfies that will make your friends green with envy, strike a rebellious pose beside Katniss Everdeen or do the Mobot beside sporting legend Mo Farah. From recent stars to historical figures and movie characters, anyone who’s anyone is a feature in Madame Tussauds. Visit the awesome Star Wars experience, featuring hyper realistic wax figures of Han Solo, Princess Leia, Luke Skywalker and the rest of the stars from the globally successful film series and explore the Marvel Super Heroes 4D experience; three floors of multisensory fun, featuring The Incredible Hulk, Spiderman and some high impact special effects that will take your breath away!